"This very little tool patches x86 executables in order to let them have 4GB (instead of only 2) of virtual memory on x64 platforms. This tool comes very handy for applications which need a great amount of virtual memory like games, 3D renderization, multimedia etc. To gain these 2GB, you just have to use this tool to patch the executable (*.exe file) of the software you want to have these additional GBs of virtual memory. It can be used by clicking on it and choosing the file or through command line (e.g. : "4gb_patch file.exe"). 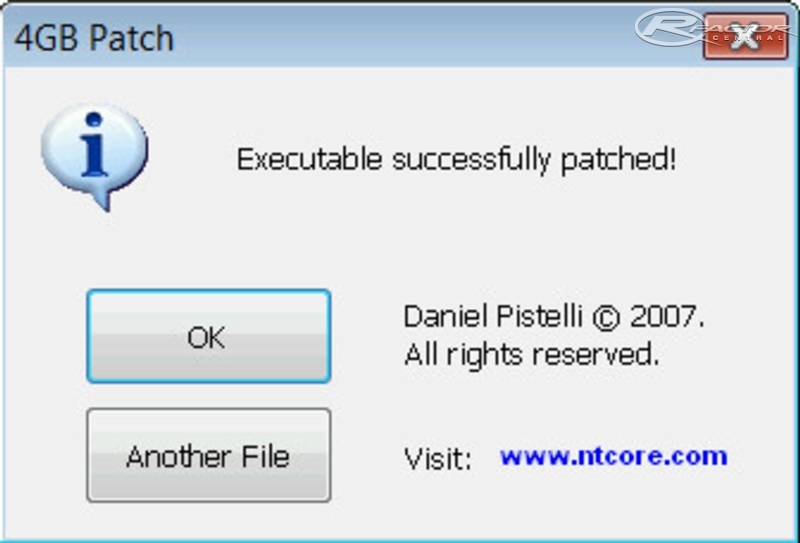 It automatically creates a backup copy of the original executable. " This lets rfactor use 4GB of RAM (on 64 bit machines with more than 4GB!) rather than 2GB and can prevent MANY CTDs due to too many AI. It is now possible to run 100+ AI, provided your machine and OS are both 64 bit and you have at least 4GB of RAM. If you're utilizing USPS to send out & get your crucial mail products or plans. Poste Italiane Tracking	Send out Mail postcards and also letters as much as 1 oz throughout the globe. I have a same problem "AngeloRacer"
rF_HighVoltage still works with the 4GB Patch. I doubt RFE does. It breaks if you sneeze. RFE not updated for rFactor 1.255c yet / Windows 8 yet.